Koncept delivers an incredibly easy and intuitive prototyping experience. Create your first hi-fi prototype in minutes, not hours! Try Koncept for free for 7 days! No credit card required. Koncept enables you to prototype faster and make smarter, data-backed UX design decisions. With real UX insights from you target users, you’ll be able to improve, refine, and de-risk your every app project before writing a single line of code. 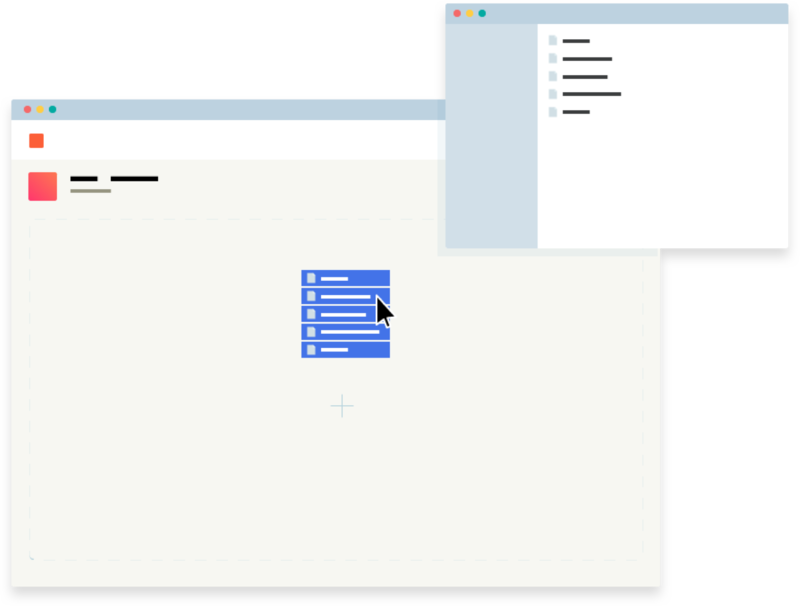 A simple drag-and-drop editor let’s you add interactions, animations, and gestures so you can effortlessly create realistic prototypes. Easily create tasks for users and invite them to test the most important interactions with your prototype. Analyze user behavior from the analytics dashboard to pinpoint friction points in your design so you can fix them before the app goes into development. Koncept makes running usability tests on interactive prototypes time and cost efficient for your company, and convenient for your target users. impressions of your app design. 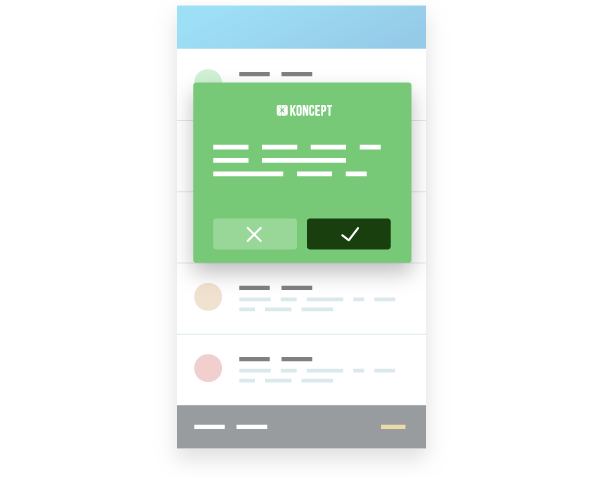 With Koncept you can send a link to an app screen, an app menu, or a complete UI you want to test to your users along with the task instructions and the questions you want them to answer. You’ll get instant answers regarding your UX design which helps you validate whether or not your design is communicating effectively with its intended audience. Click tests allow you to find out how your users interact with your screens so you can create the most usable design.These tests are simple yet highly effective. 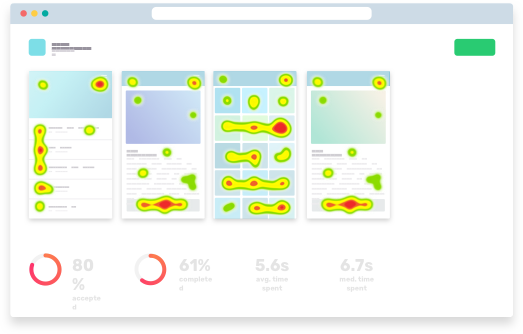 Just ask your users where they would click to perform a certain task and Koncept will show you where they clicked (via Heatmaps) and how long it took them to complete the task. You can use Koncept to assign tasks to users and ask them to find a certain information in your app, or to complete an action, to see what their journey through your app will look like. This will help you see if there are any distractions, bottlenecks, or points of friction in the user journey so you can fix the problem areas.